Serving our patients' eye care needs since 1988. 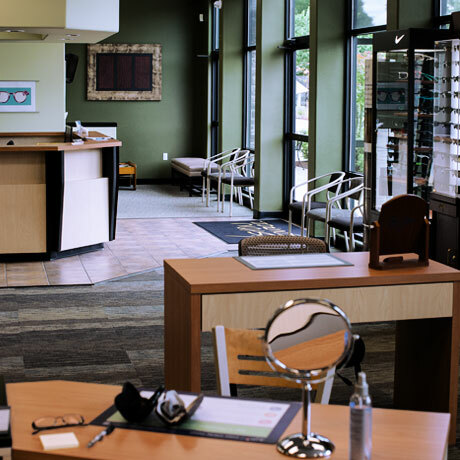 Our optometric practice has been proudly serving the greater Hillsboro community since 1988. Our optometrists, Drs. 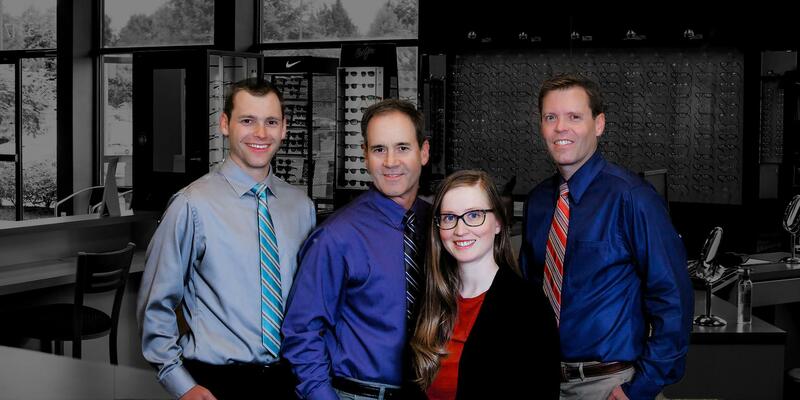 Matthew Perry, Drew Perry, Toby Andreasen, and Rachael Kenyon take great pride in offering every patient the absolute best in complete vision care—whether through fitting them with eyeglasses or contact lenses, diagnosing cataracts, glaucoma, and other eye diseases, or recommending LASIK and other eye surgery procedures. 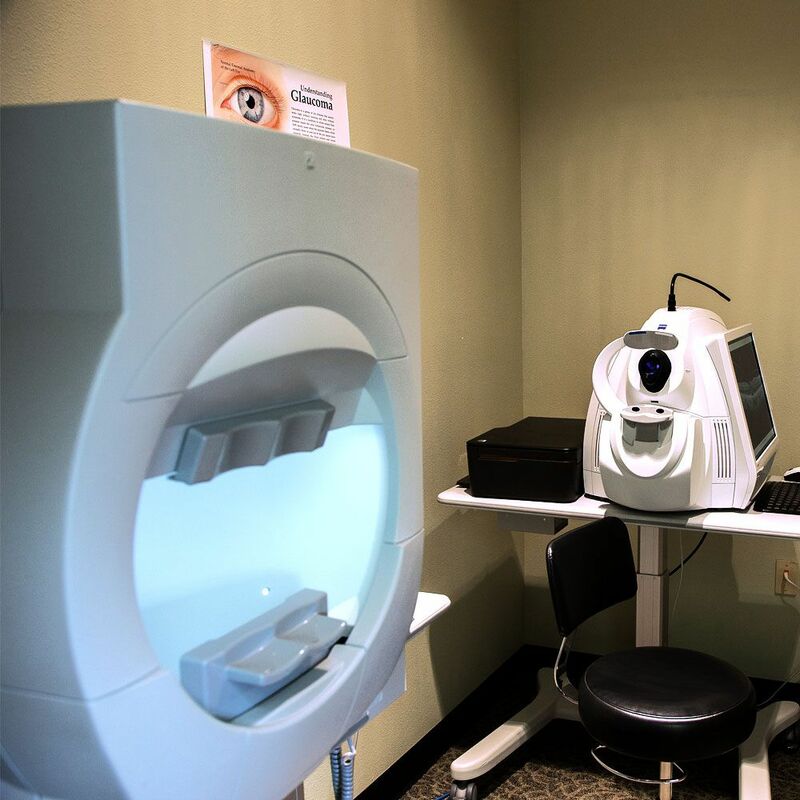 Our expert vision care team will take the time to answer all of your questions, explain treatment options, and provide the highest quality eye health treatments available. 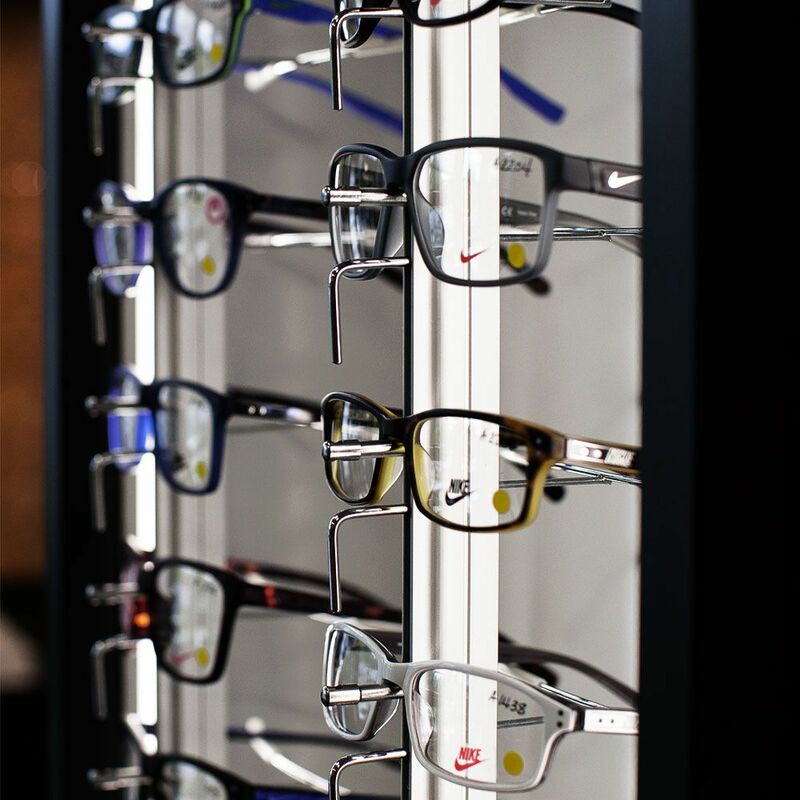 We invite your family into our family of experienced eye care professionals. It will be our pleasure to serve you and we look forward to your next visit.